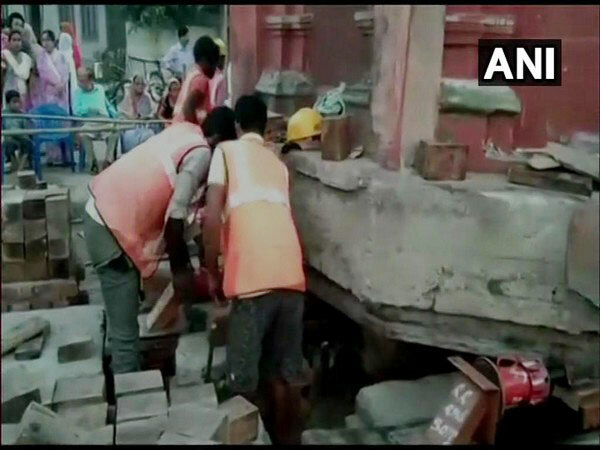 UP Elections: Over 24 percent voter turnout recorded till 11 a.m.
Nagaon (Assam) [India], Apr 26 (ANI): Aiming to preserve its ancient architecture, a group of architects is engaged in lifting the two-storeyed minaret of a historic 100-year-old mosque to move it to a different location at Nagaon's Puranigudam. Vizag (Andhra Pradesh), [India], Apr 26 (ANI): A 35-member women police team 'Sthree Shakthi' was launched in Visakhapatnam on Thursday. 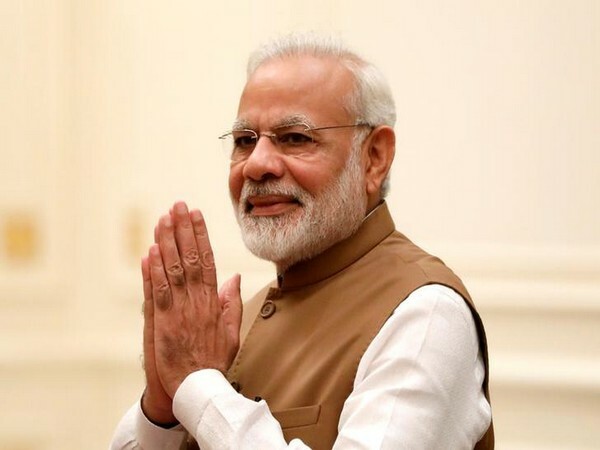 Varanasi (Uttar Pradesh) [India], Apr 26 (ANI): Prime Minister Narendra Modi will file his nomination for Varanasi Lok Sabha constituency here on Friday. 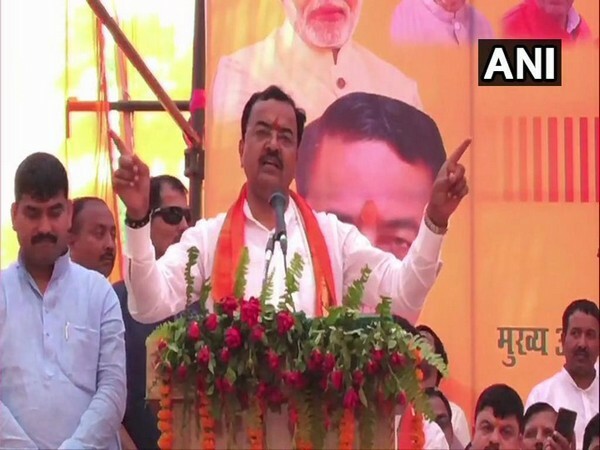 Lucknow (Uttar Pradesh), [India], Apr 26 (ANI): Uttar Pradesh Deputy Chief Minister Keshav Prasad Maurya on Thursday said Samajwadi Party is a 'Samapt (finished) Party' and Bahujan Samaj Party is a 'Bilkul Samapt (completely finished) Party'. 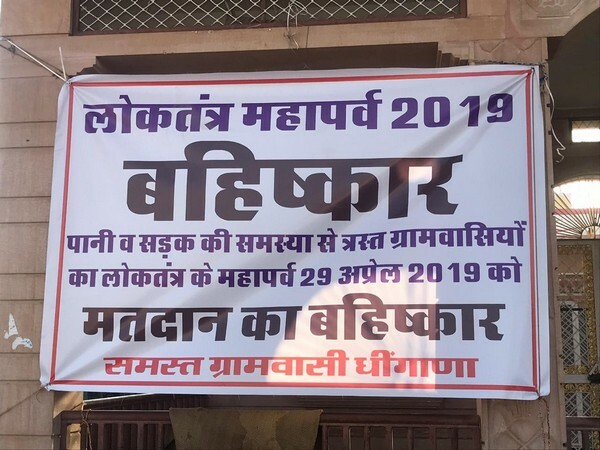 Dhingana (Rajasthan) [India], Apr 26 (ANI): Surrounded by the Thar Desert in Rajasthan, villagers of Dhingana in Jodhpur district of Rajasthan have decided to boycott the Lok Sabha polls as the villagers claim to have cheated and neglected by the government in the name of development. 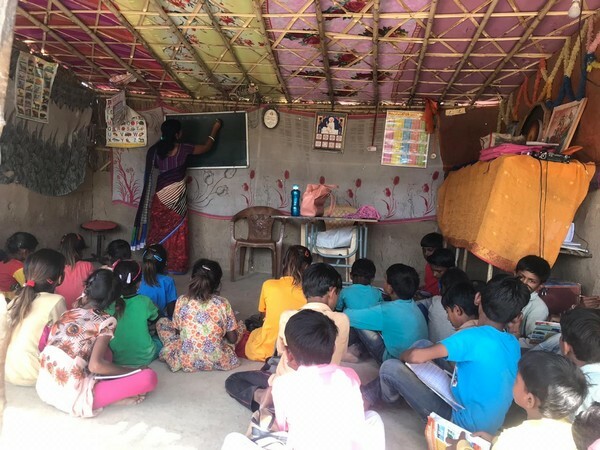 Jodhpur (Rajasthan) [India], Apr 26 (ANI): Hindus who migrated from Pakistan to India say they are delighted with Prime Minister Narendra Modi's promise of Citizenship Amendment Bill as possessing Indian citizenship means one step forward towards a better future. 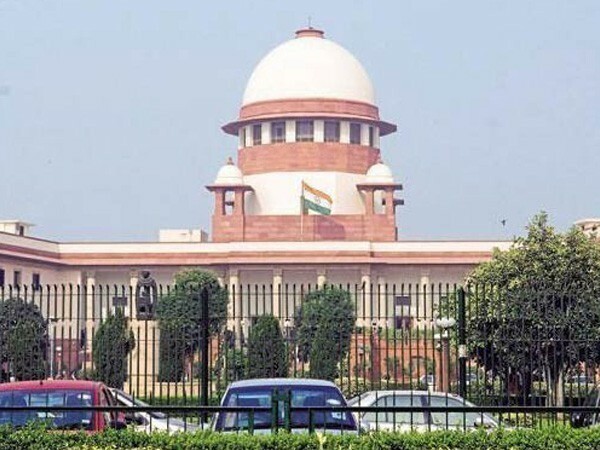 Bhopal (Madhya Pradesh) [India], Apr 26 (ANI): BJP leader Fatima Rasool Siddique on Thursday said that she would campaign for Malegaon blast accused and her party candidate from Bhopal Sadhvi Pragya Singh Thakur if she apologizes to Muslims for her recent statements. 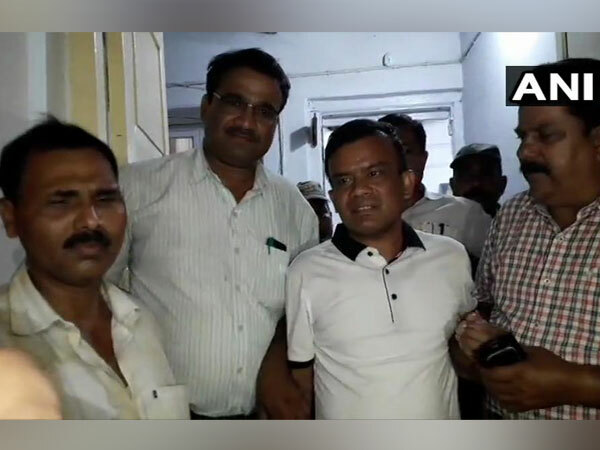 Gaya (Bihar) [India], Apr 26 (ANI): Gaya Sub Divisional Officer, Suraj Kumar Sinha has been arrested for allegedly demanding and accepting a bribe of Rs 2 lakh here, police said. 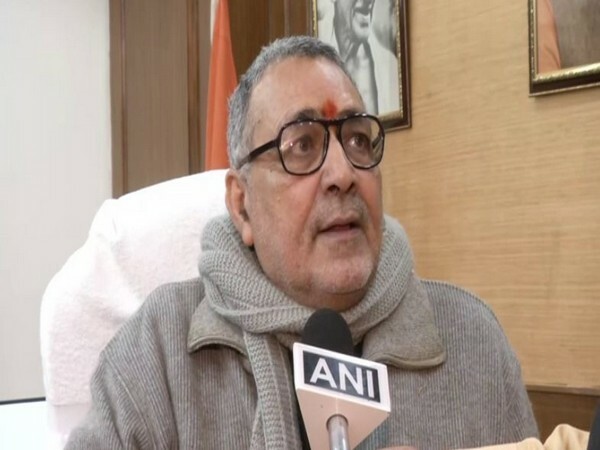 Patna (Bihar) [India], Apr 26 (ANI): A case was registered against Union Minister and BJP leader Giriraj Singh on Thursday at Begusarai police station for violating the model code of conduct by making controversial remarks against the Muslim community. 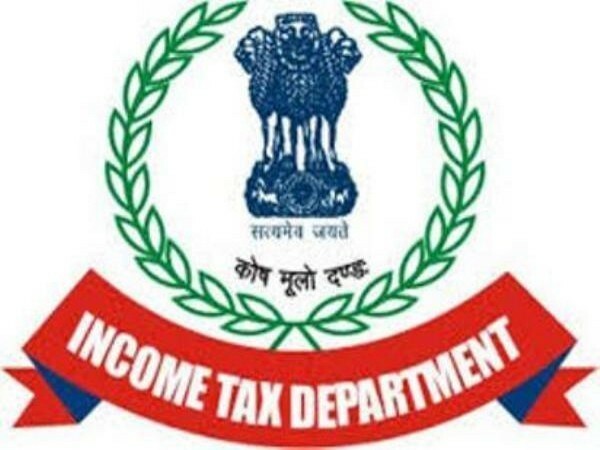 Srinagar (Jammu and Kashmir) [India], Apr 26 (ANI): The Income-Tax department on Thursday conducted search and seizure operations against a wholesale distributor of pharmaceuticals at five locations in the Kashmir Valley. 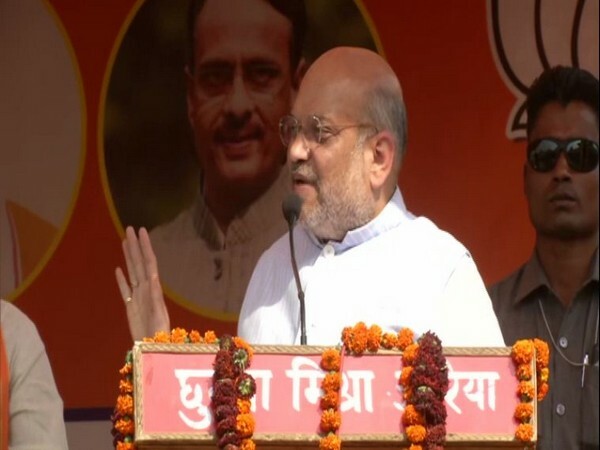 Auraiya (Uttar Pradesh) [India] Apr 25 (ANI): BJP president Amit Shah targeted opposition parties on the issue of National Register of Citizens (NRC) on Thursday and said that the BJP government will evict all the illegal migrants from the country.